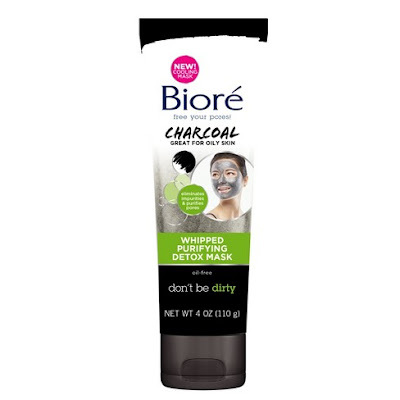 Go back to black with Charcoal Whipped Purifying Detox Mask ($6.49) made with one of Bioré Skincare’s hero ingredients. Formulated for oily skin, it contains natural charcoal—known for its ability to draw out and trap impurities. Wash away dirt and oil instantly for skin that’s clean, refreshed and instantly mattified. 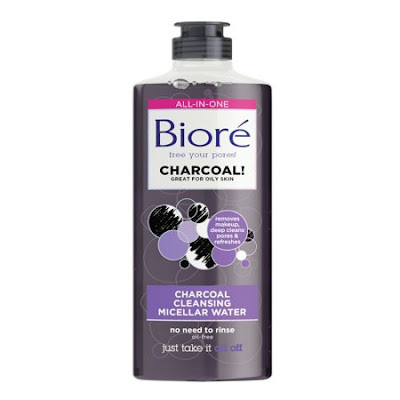 This no-rinse Charcoal Cleansing Micellar Water ($6.99) utilizes innovative Japanese technology to dissolve makeup while removing dirt and oil from pores. In a detoxifying black hue formulated for oily skin, it absorbs excess oil and leaves skin mattified. 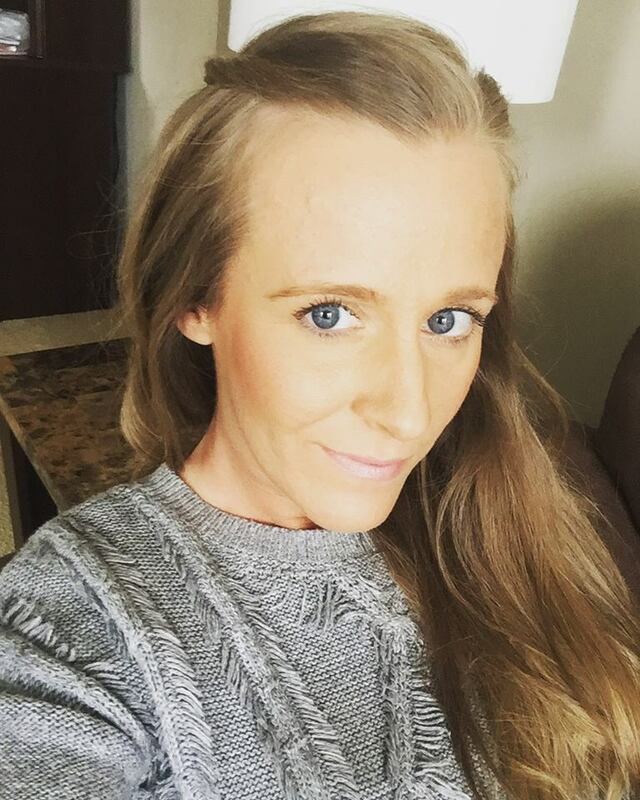 When you have oily skin, shine prevention is essential. 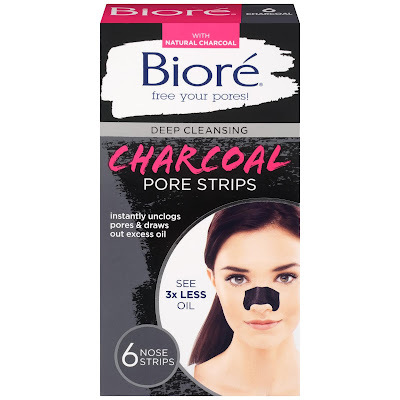 The Deep Cleansing Charcoal Pore Strips ($6.49) reduces oil for a full 24 hours. With next generation, proprietary c-bond technology and potent charcoal, the strips remove clogs and weeks’ worth of buildup and you’ll see 3x less oil. 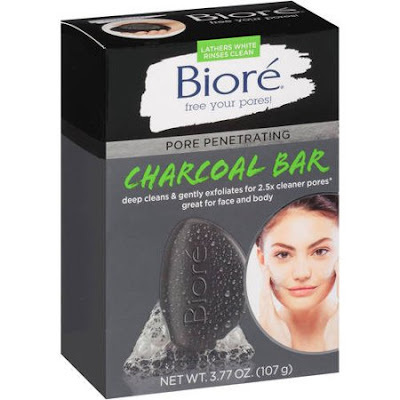 For those who like to hold pore cleansing power in the palm of their hand, the Pore Penetrating Charcoal Bar ($6.49) features a dual action formula to exfoliate while deep cleaning pores. This cleanser draws out and binds to deep down dirt and oil for 2.5 times cleaner pores than a basic cleanser. With jojoba beads and peppermint, the formula gently exfoliates and leaves skin feeling refreshed and smooth.